Are you tired of damaged, unmanageable hair? 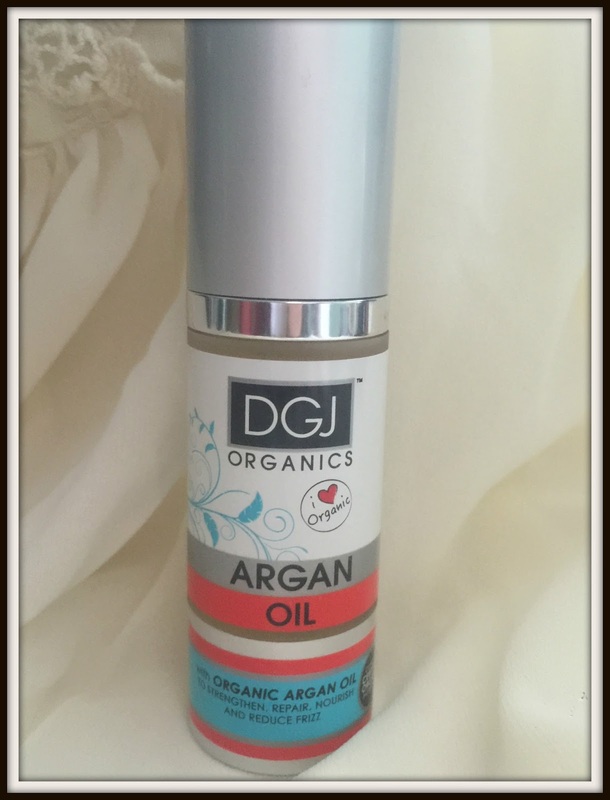 DGJ Organics comes to the rescue this winter with Argan Oil, a serum that is designed to revitalise tired hair leaving it smooth, glossy and well nourished. The DGJ Organics range was originally established by Daniel Galvin Junior 10 years ago when he spotted a gap in the beauty market. As no products were available using Argan Oil he established a range that is still going strong today. What stood out for me was the DGJ Organics promise – all their products are salon tested, and made with plant derived natural ingredients. Enhanced with organic essential oils and extracts and without nasty chemicals like Sodium Laureth or sulphates the serum sounded like one of the most pure hair products I have used. The product has a thick gel like feel but is easy enough to work through the lengths of your hair. One of the plus points is that it smells simply amazing. After styling my hair was smooth and easy to manage. I didn’t notice much change in terms of shine and softness but if you do have crazy uncontrollable hair this will certainly help to tame your tresses. A Argan oil treatment that smells amazing and leaves hair smooth and easy to manage.